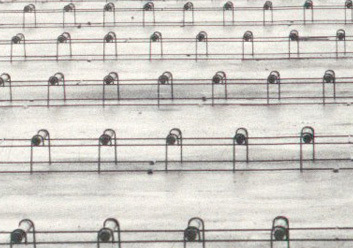 Dowel Bars are smooth round bars which mainly serve as load transfer device across concrete joints. 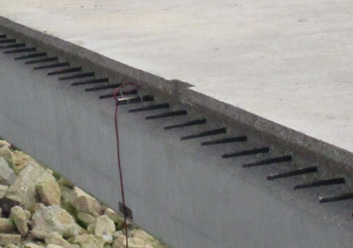 They are placed across transverse joints of concrete pavement to allow movement to take place. Where movement is purposely designed for longitudinal joints, Dowel Bars can be adopted. 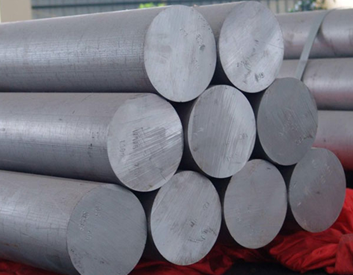 Based on the varied industrial applications, we make available wide range of Dowel Bars that are manufactured in different possible specifications Dowels Bars are Hot Rolled Plain Round steel bars conforming to ASTM A615/A615M-09b Grade 60. We keep rich inventory of Dowel Bars in many different diameters and lengths ready for immediate shipment. 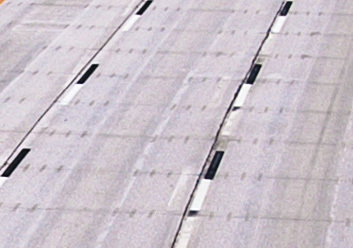 Our plain Dowel Bars are suitable for a variety of construction and pavement applications. Ends Chamfering & Plain Through CNC driven Machine Cut.